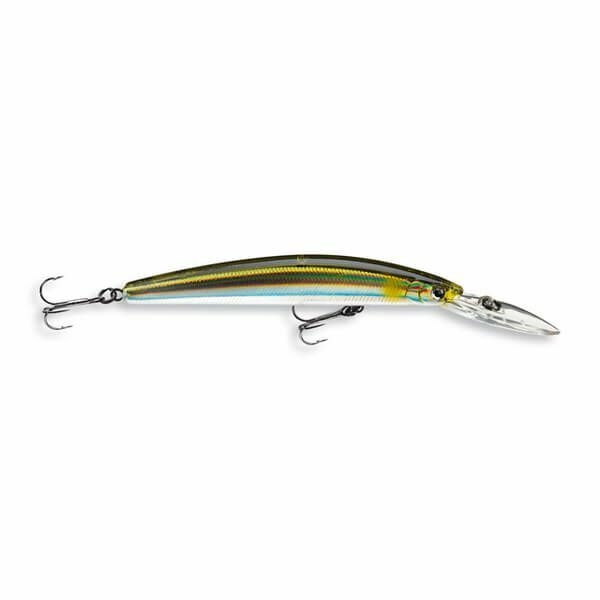 The Double Clutch 75 is one of the most successful lures in Japan and already proved many times to achieve exceptional catches. During test fishing in Germany we could entrap pike and perch even with simple retrieving techniques. With it´s slim shape of the body it imitates perfectly small prey fish like e.g. a bleak. 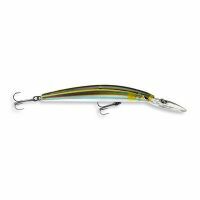 The Double Clutch is a suspender and can be fished almost on place as soon as it is brought down to depth. The action of the Double Clutch is a mixture between flanking and wobbling movements that are well suited for twitching- and jerking- techniques.